One of our objectives at the Center for Lao Studies (CLS) is to promote and preserve the languages and cultures of the indigenous peoples of Laos. 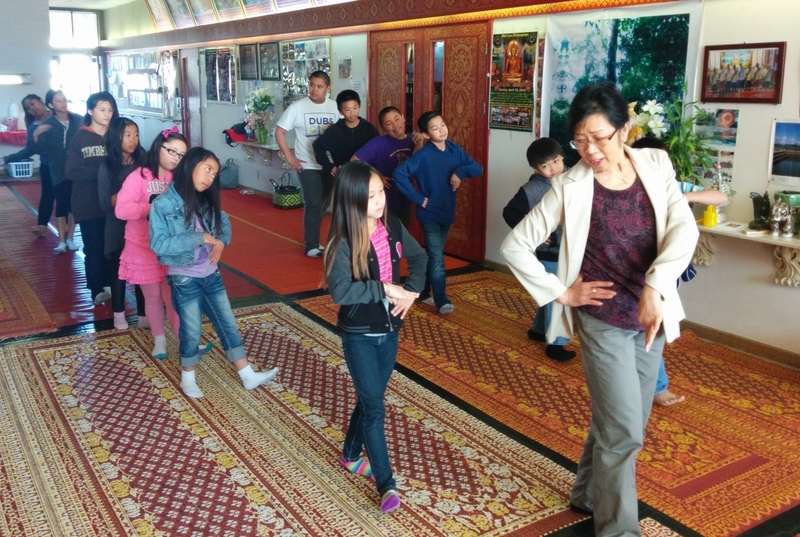 To accomplish this, CLS has created “Lao TLC” – Lao Traditions, Language & Cultures – a new program that increases access to Lao arts and culture for both the Lao community and general public. 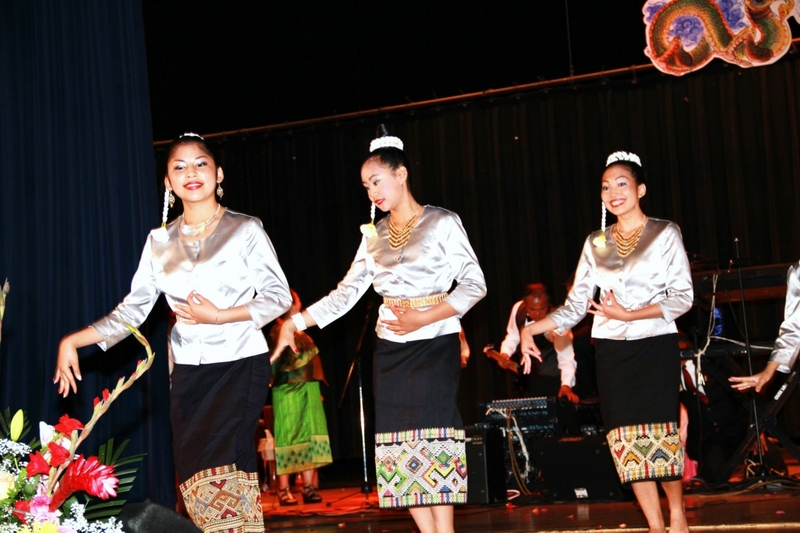 Lao classical dance, the playing of musical instruments, and knowledge of the Lao language are quickly disappearing as the older Lao generation, who largely retains this knowledge, are passing on. CLS is working with talented artists in Lao fine arts as well as cuisine, to train and educate younger Lao generations so these art forms will continue long into the future. 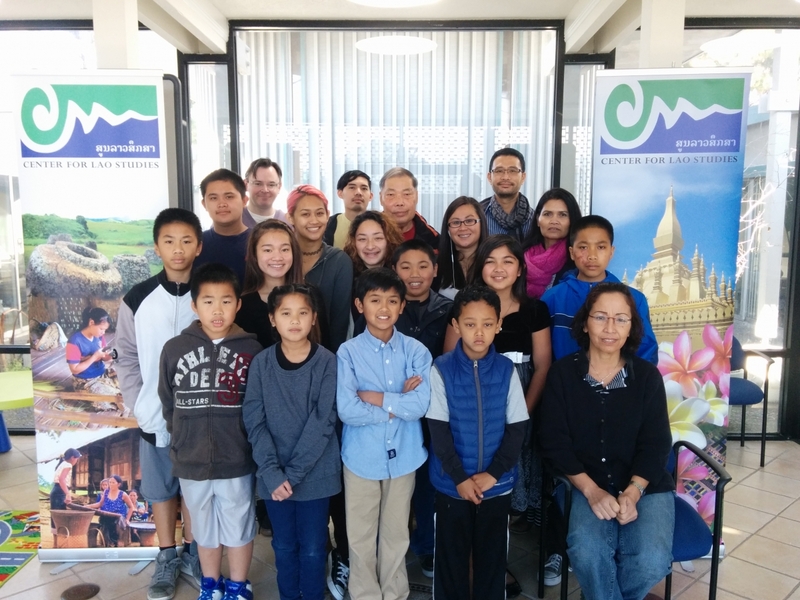 Through funding from the San Francisco Foundation’s Koshland Mini-Grant and the City of San Pablo, CLS is implementing the Lao TLC program, focusing on the multi-ethnic Lao youth in the San Francisco Bay Area through instruction in traditional Lao instruments such as the “khene” (free-reed mouth organ), classical dance (fon natasinh Lao), and Lao language. As a result, youth have increased pride in their cultural identity, as they are able to communicate with and understand their elders - and therefore their own heritage - better. Lao TLC also reaches the general public through small private Lao language classes and through cultural performances at special events and festivals. The Lao TLC program also raises awareness of Laos’s unique cuisine through instruction to the younger Lao community as well as the general public. Lao TLC provides instruction in Lao culinary arts to Lao youth, providing them with delicious, diverse and locally-sourced eating options. 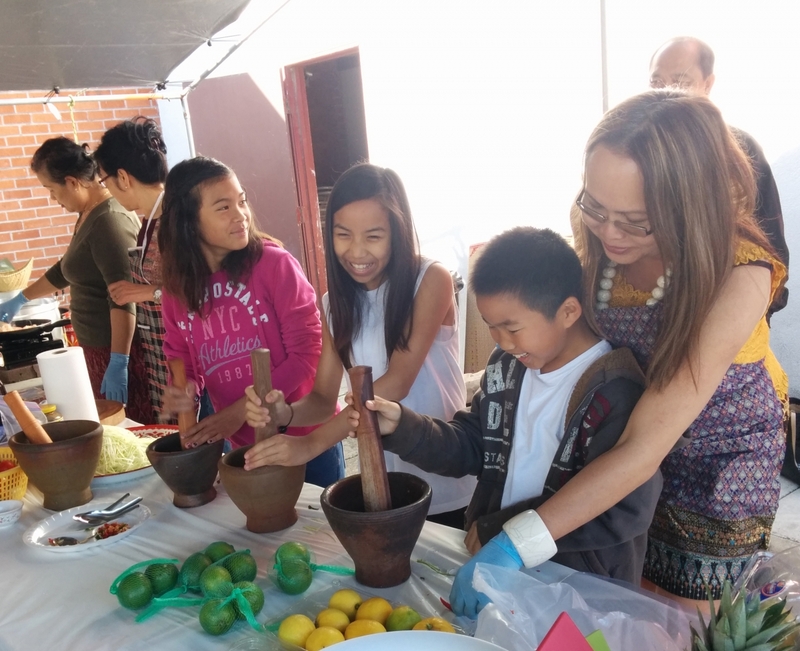 At the same time, Lao TLC’s cooking classes bring the delicious flavors of Lao cuisine to the Bay Area table, teaching Lao and non-Lao alike how to make traditional Lao dishes such as laab, spicy papaya salad, bamboo shoot soup, sticky rice, and other regional delights. Seasoned cooks and cooks-to-be learn the cultural significance of each dish while using healthy, organic ingredients!